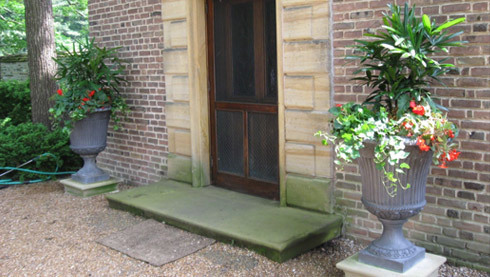 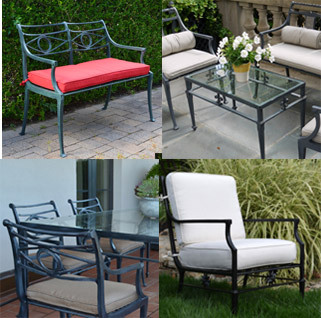 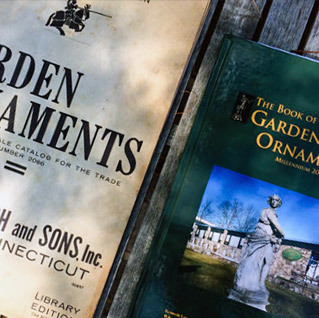 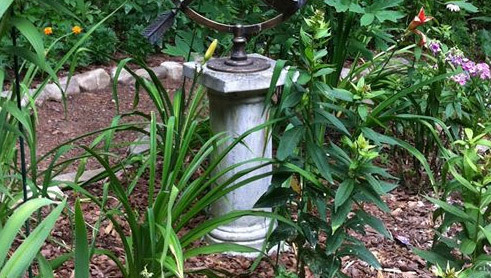 With a broad array of styles and materials, we are certain there is an ornament in our collection that will satisfy every garden design. 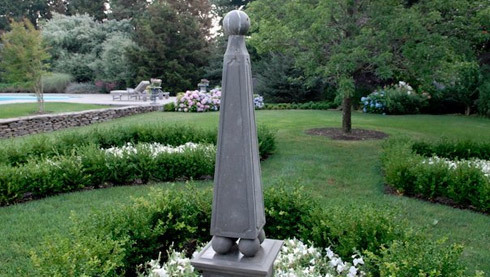 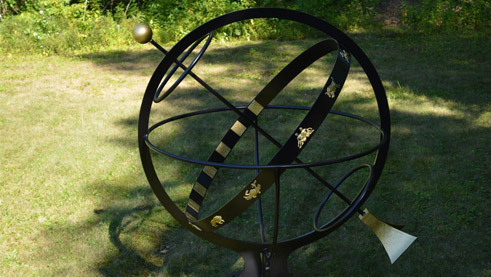 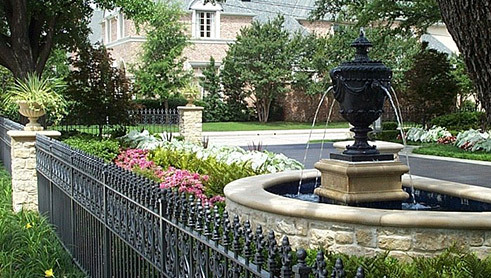 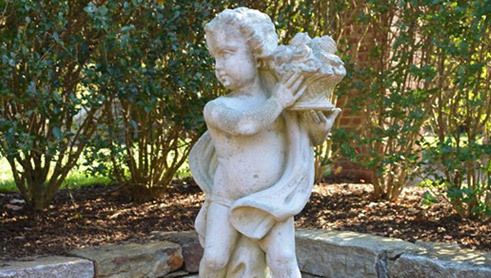 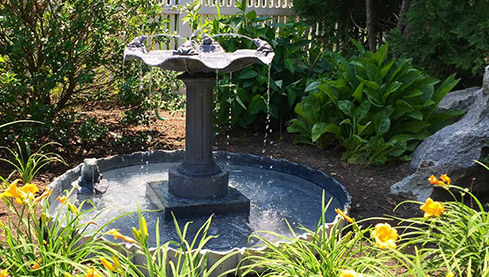 Classics include cast stone and lead fountains and ornaments, bronze sundials, copper and stainless steel weathervanes; many of these products have the option for customization. 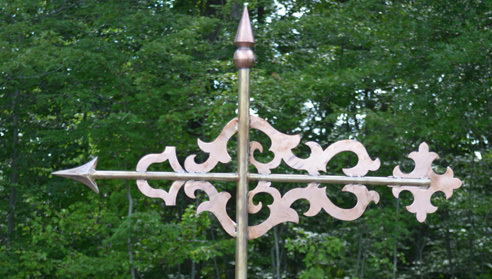 Weathervanes Hand made to order in the United States. 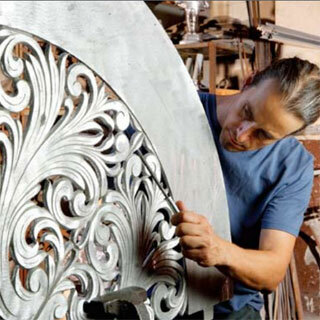 Choose from hand hammered designs or custom cut silhouettes.